Home / Uncategorized / FreeSpirit Partners with Morris & Co.
FreeSpirit Partners with Morris & Co.
William Morris’s legacy lives on thanks to a partnership with FreeSpirit and Morris & Company. FreeSpirit just released the Kelmscott and Merton lines designed from the archives of The Original Morris & Company. The FreeSpirit line is the most authentic and only place to get designs as close to the Morris style. William Morris was born in England in 1834 and was most known as a poet during his lifetime. Posthumous Morris is most known for his design work and influence on pattern through both textiles and wallpaper. Morris’s style includes influence from nature and has inspired designers for the past 120 years. 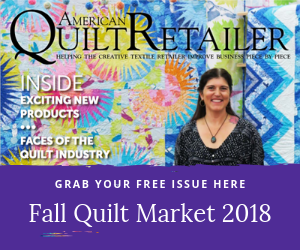 The possibilities of using this traditional line of patterns in contemporary quilts has the AQR team excited to try them out. William Morris designs are influenced by nature and emphasize patterns. Two designers also excited to try this line are Justin Hancock, third generation quilter of Hancock’s of Paducah, and Pokey Bolton, founder and CEO of Crafting A Life. “I have such an appreciation for William Morris as both an artist and fabric printer,” Bolton said. And agreeing with California-based Bolton is Hancock who owns a quilt shop halfway across the country in Kentucky. “William Morris clearly tapped into the intersection of art and artisanship and I have long been a fan,” Hancock said. 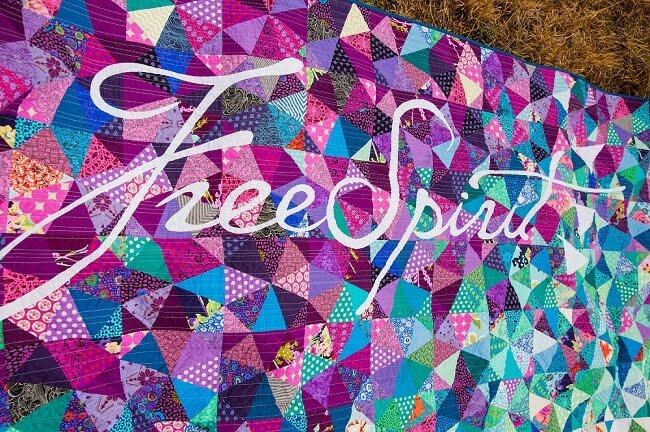 FreeSpirit Fabrics started in 2000 with a goal of being a catalyst in the quilting industry by providing inspiring fabrics with character. Visit their website to peruse their lookbooks, patterns, and designs. You can also read more about Morris by visiting AQR’s first-ever digital issue.